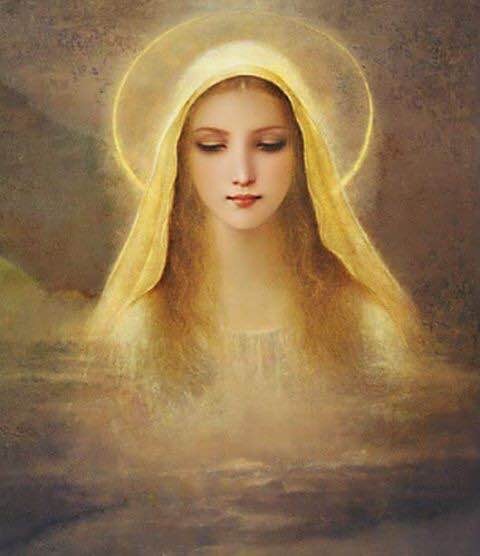 WILLIAM: Last night I had this dream very vivid — I woke up as I was weeping in the dream because Our Holy Mother was weeping.I was about to enter a very large Church and as I went up the stairs, Our Holy Mother Appeared as Our Lady of Lourdes. I fell on my knees and went into ecstasy. Our Holy Mother began to talk to me. People began to notice and gathered around — they grew to thousands. WILLIAM: Then Our Holy Mother began to weep so very much. Her tears just came down in a flood. I then began to weep so much that it woke me. Our Holy Mother held up the Holy Rosary. As soon as I woke up I received a text on my phone from a Mystic from Europe who said Jesus has asked for special prayers for Priests and to protect them. Jesus wants the Blessed Eucharist Protected.